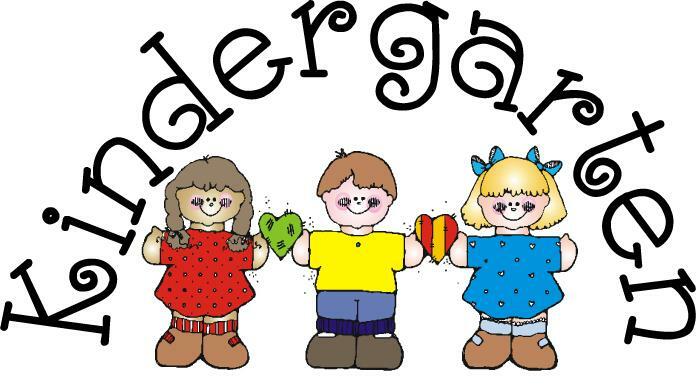 Welcome to our Kindergarten website! Please feel free to click on the various pages and discover what we will be doing in our class. May God bless you throughout the school year!